Adding a new bedroom, bathroom or kitchen can be a great way to improve your home, but it’s never an easy task. First of all, it involves a lot of work, even when you hire a contractor who specializes in remodeling and room additions. Second of all, it can get expensive very quickly. Simply converting a space in your unfinished basement into a cozy bedroom may be relatively simple and inexpensive, but adding a new bathroom could cost you several thousands of dollars. And yet, the end result is almost always worth the effort and money spent. The right addition can make your family’s life much easier and increase the value of your home if you ever decide to sell it. 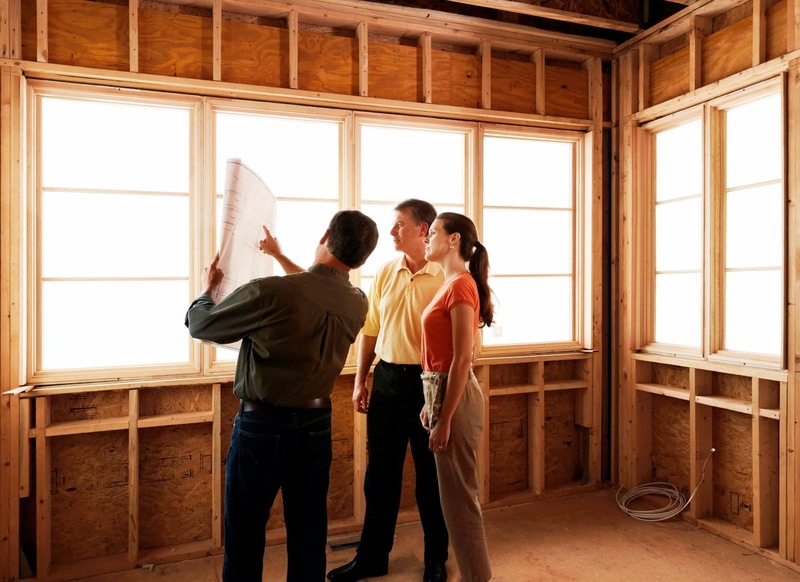 Here are some things to consider if you are thinking of remodeling your home. While it is possible to make your home look almost unrecognizable with an extensive renovation, you should still try to stick to your established floorplan if you are only adding one or two rooms. Any addition you build should flow nicely with the rest of your home. By the time you are finished, your new addition should look like it was always a part of your home even if you look at your house from the outside. The last thing you want is something that looks like it was slapped onto your house when you see it from afar. If your new addition is going to increase the size of your home, make sure that there is enough room on your property to accommodate it. This includes the location of any utilities that you will need. The average home addition costs over $40,000. Depending on the type of addition you want, it can be more or less than this. Before you consider adding an addition, make sure that it is well within your budget. Speak to the contractor who will be handling your addition if you aren’t going to do the job yourself, and get the final cost of the project in writing. You don’t want any surprise charges when the job is done.